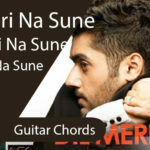 Kar Har Maidaan Fateh Guitar Chords: Presenting the latest song from SANJU, a song about hope and courage – “Chords of Kar Har Maidaan Fateh”. The lyrics of this song is penned by Shekhar Astitwa and song is sung by Sukhwinder Singh & Shreya Ghoshal. The scale for Kar har maidaan fateh o bandeya is in C#m. We’ve used total 5 chords to play this song on guitar – C#m/Dbm, E, A, B, & Gb Chord.You can set the Tempo at 86 and Time signature is 4/4. The strumming pattern that you can use to make your guitar cover is D UUD UUD where D is Down Strum and U is Up Strum. 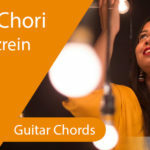 Below we’ve shared the Kar Har Maidaan Fateh Guitar Chords please let us know if you find any problem in playing this song. 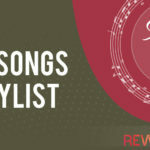 Here we got you another latest song chords – Kar Har Maidaan Fateh from SANJU, hope you like the Kar Har Maidaan Fateh guitar chords.